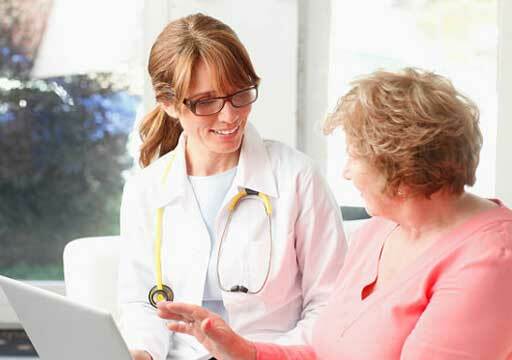 Outstanding care doesn’t have to mean more expensive care. Consumers have a right to expect convenience. That's why businesses should seek out the remarkable when it comes to employee health care. And that's why they should find Virginia Mason. With Virginia Mason’s pricing, international recognition and easy, local access, we've made it easy for businesses to make a remarkable choice. Email us to schedule a visit. 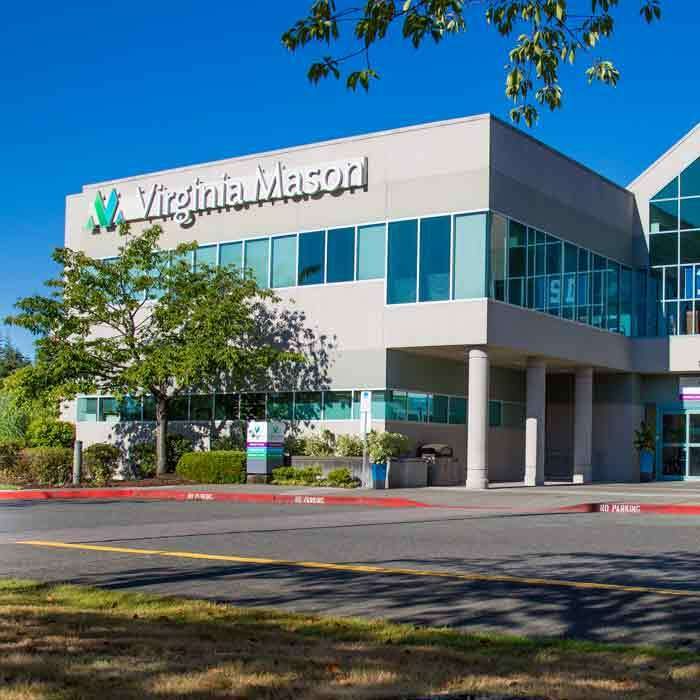 Virginia Mason is in the top 2 percent of hospitals in the U.S. for superior clinical performance. Virginia Mason is the only major tertiary hospital in the region with an "A" safety rating. 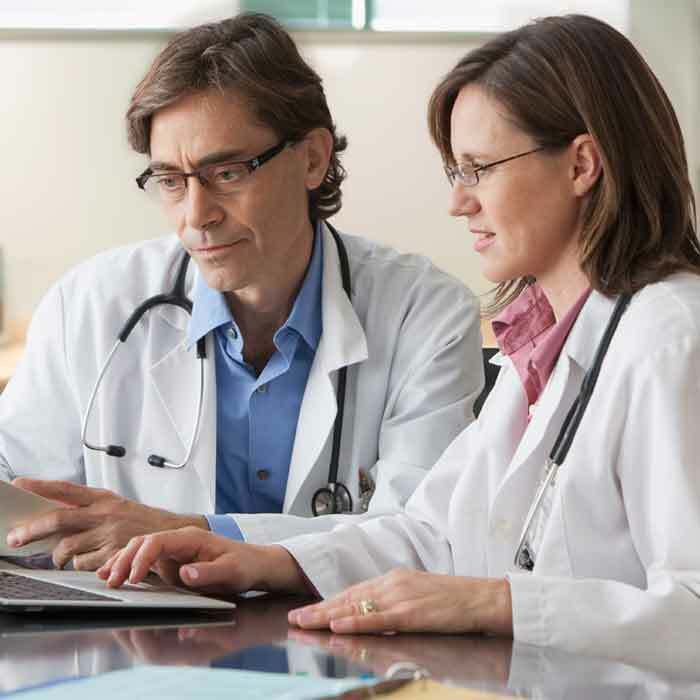 Virginia Mason patients rate their overnight hospital stays at or above state and national averages on many key attributes. 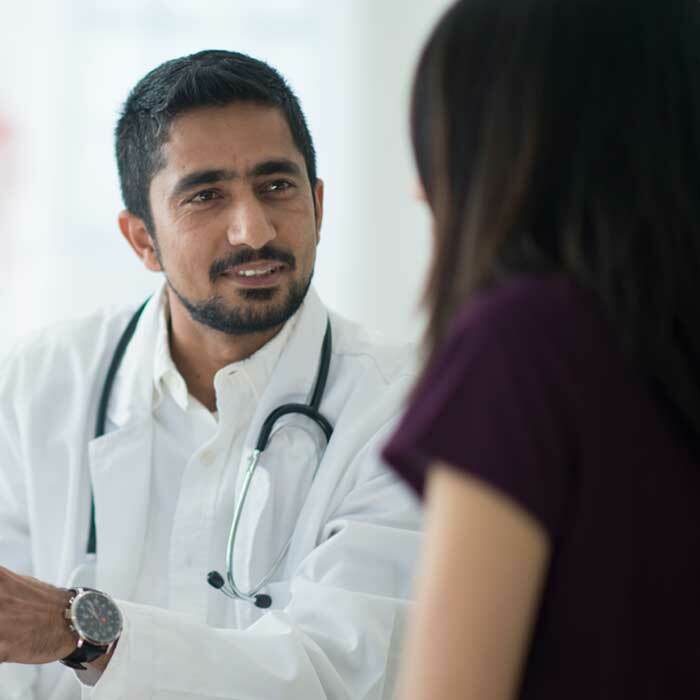 Virginia Mason prices are on average 25 percent less for the 16 most common medical diagnoses in the state of Washington. Virginia Mason works to be as transparent as possible in our pricing. 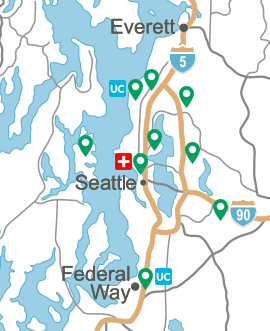 Virginia Mason has eight regional medical centers throughout the Puget Sound, 175 primary care providers and more than 400 specialty care providers.